On any given day, your skin is battling sweat, pollution, and pore-clogging face makeup. If you have oily or acne-prone skin, keeping your pores spick-and-span is especially hard work. After all, in daily life, there are so many things trying to congest your pores, including skincare ingredients and your body’s natural oil production. See, a pore (or follicle) is “a duct in the skin that is attached to the sebaceous glands that produce sebum,” explains esthetician Renée Rouleau. Oily skin types are more prone to experience blockages in their pores, which causes bacteria to thrive, leading to whiteheads, blackheads, and papules. The goal, of course, is to clear your pores, allowing oxygen to flow freely through them so bacteria can’t cause problems. But it’s easier said than done. 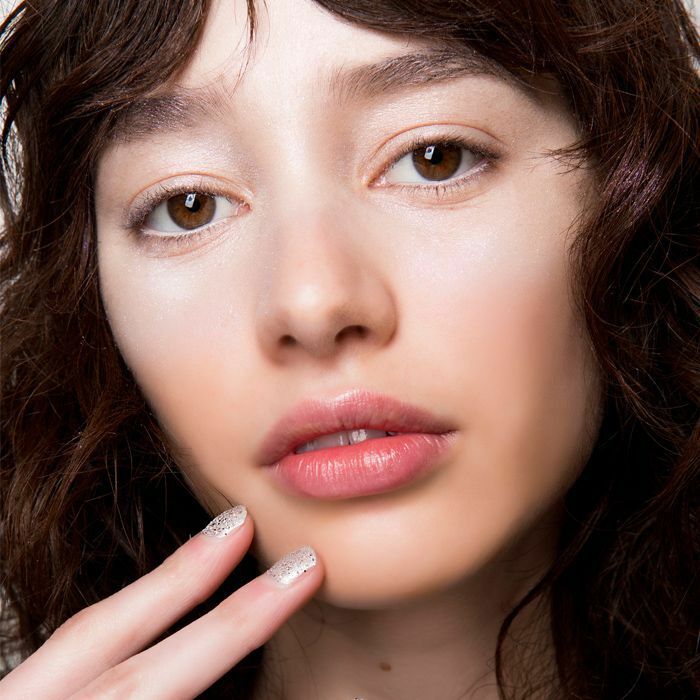 Luckily, we are in the business of helping you cure your skin woes and have put together a list of easy, effective ways to keep your pores in tip-top shape. Your standard household baking soda makes for an easy deep pore cleanser that gently exfoliates. Mix two teaspoons of baking soda with one teaspoon of water to make a paste. 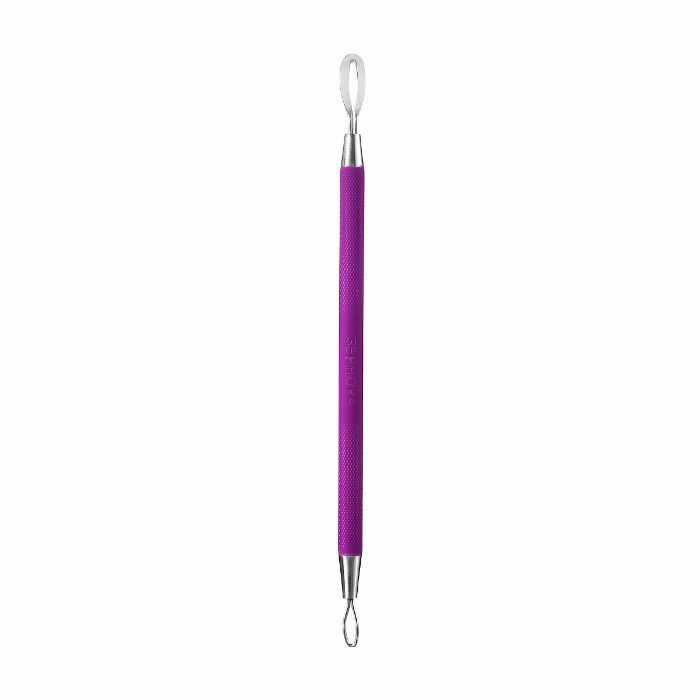 Use circular motions to gently massage the mixture onto your face. Leave it on the skin for about five minutes and then rinse clean. Do this once a week to remove dead skin cells and balance the skin. Yes, the pore strips you remember from back in day really do get the job done. 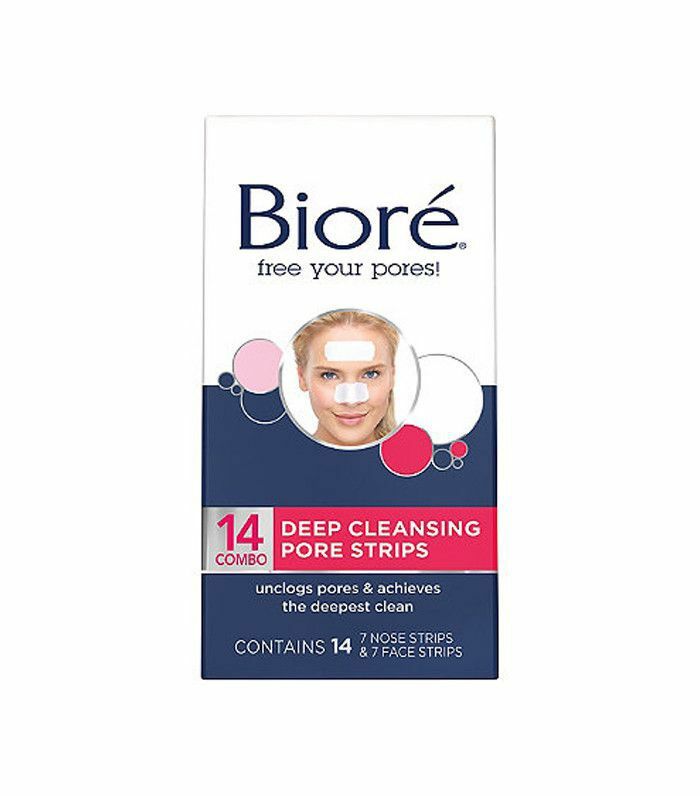 Bioré Deep Pore Cleansing Strips ($9) are made with selective bonding agents that act like a magnet, locking into and lifting away dirt and buildup from deep down in your pores. The power of regular exfoliation can never be overstated. It’s one of the simplest and most fundamental ways to unclog pores and keep them that way. 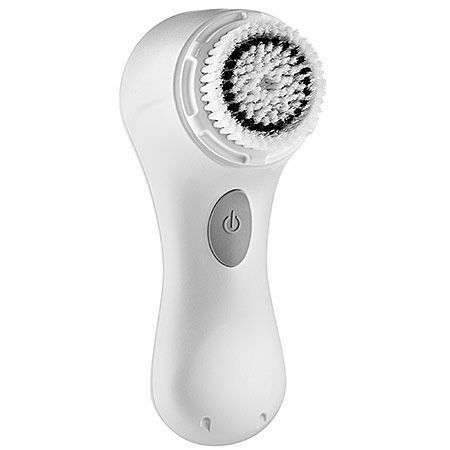 If your manual exfoliators aren’t cutting it, try the combination of a cleansing device with a chemical exfoliator. Grab your Clarisonic Mia ($99) or a konjac sponge (we love Boscia Konjac Cleansing Sponge, $18) and use it with an acid cleanser (like Peter Thomas Roth Glycolic Acid 3 Percent Facial Wash, $38, or Dermadoctor Ain’t Misbehavin’ Medicated AHA/BHA Acne Cleanser, $27). Activated charcoal is a skincare superstar for congested complexions. 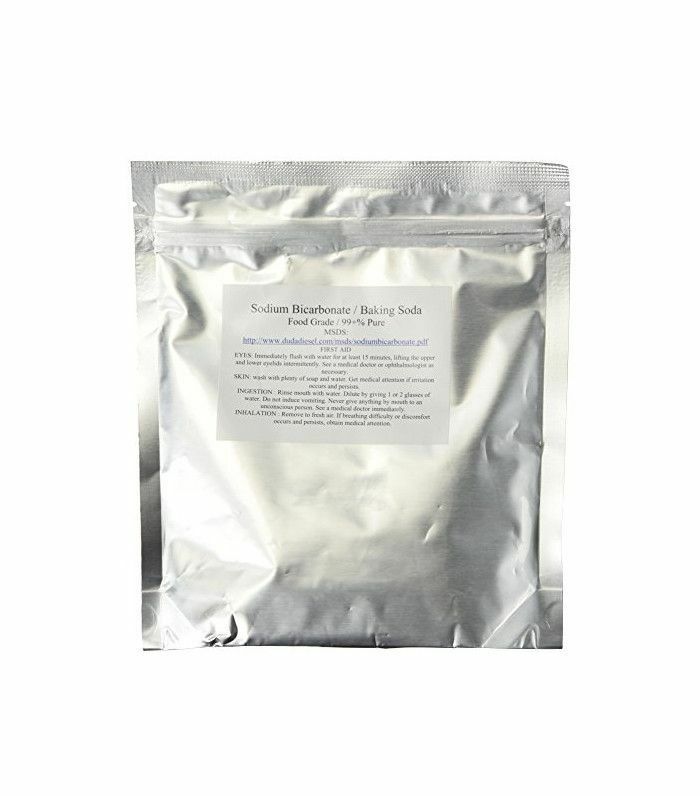 It attracts toxins and absorbs up to 200 times its weight in impurities. 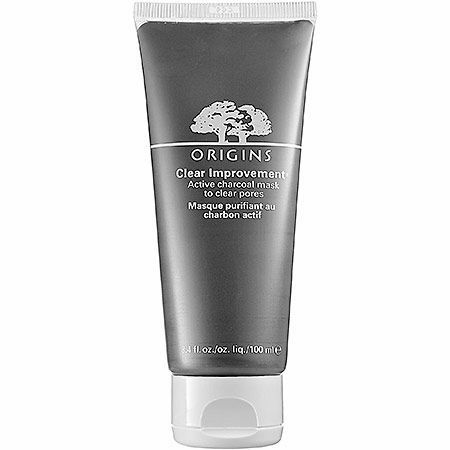 The activated charcoal paired with sebum-clearing clay in Glamglow Supermud Clearing Treatment ($69) and Origins Clear Improvement Active Charcoal Mask ($24) works magnetically to draw out excess oil, pollutants, and other waste materials that get trapped inside pores. Going the professional route is often best, especially when you’re dealing with super-clogged pores. The extraction process, which usually occurs during a facial with an esthetician, involves a pro manually clearing out clogged and compacted pores with a set of simple metal tools. Oh, how it hurts so good. Need more skin treatments? See us try out the latest and greatest products in our brand new video section.